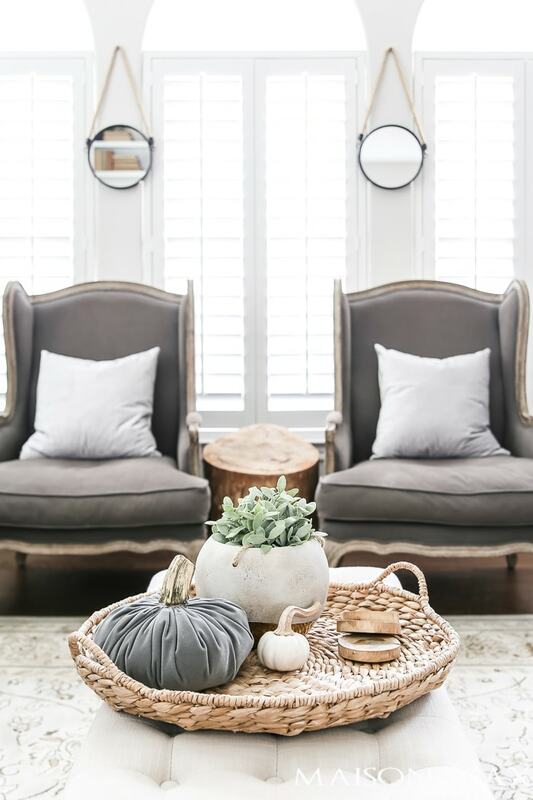 Fall decor with white pumpkins and lots of neutral textures makes for a simple, serene fall look. 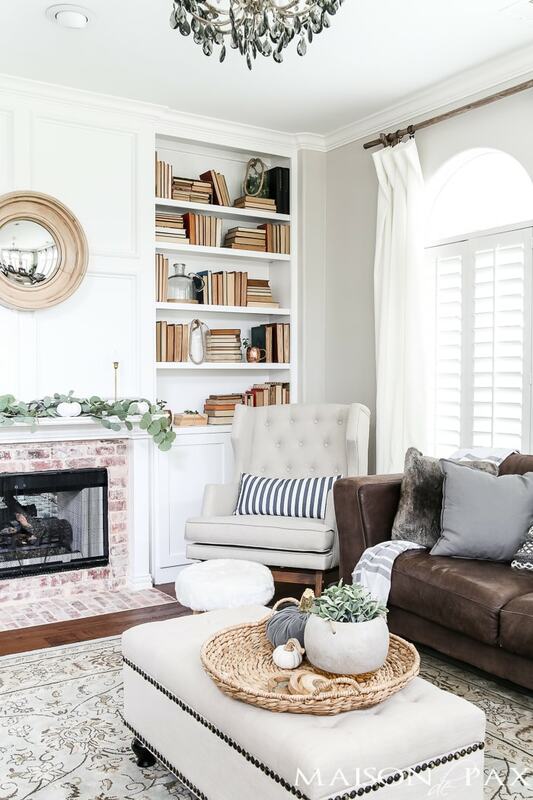 Don’t miss these fall decorating tips and ideas for creating a cozy home. Fall might possibly be my favorite season to decorate. There’s more excuse and expectation than spring or summer, without the pressure of Christmas. 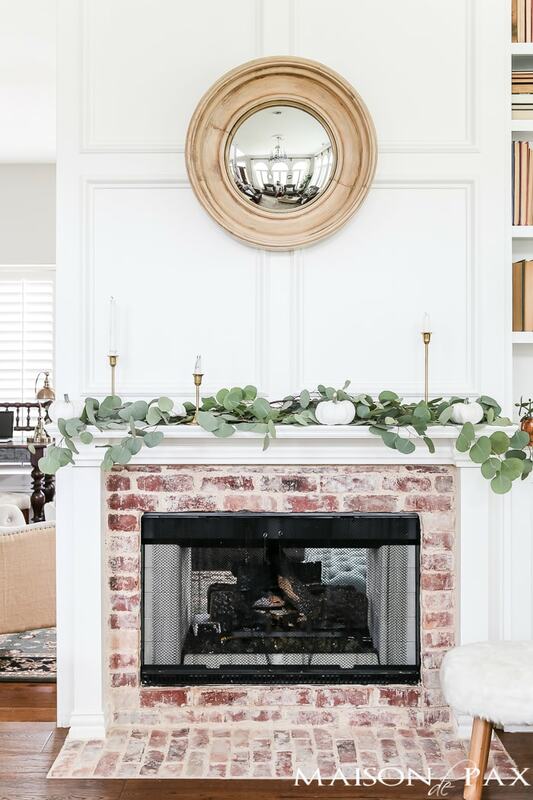 So I’m excited every year to host Fall into Home – a chance to tour the homes of 15 bloggers and get tips and little tutorials for make your home cozy for fall. If you’re visiting from Zevy Joy, welcome! I am so glad you’re here. 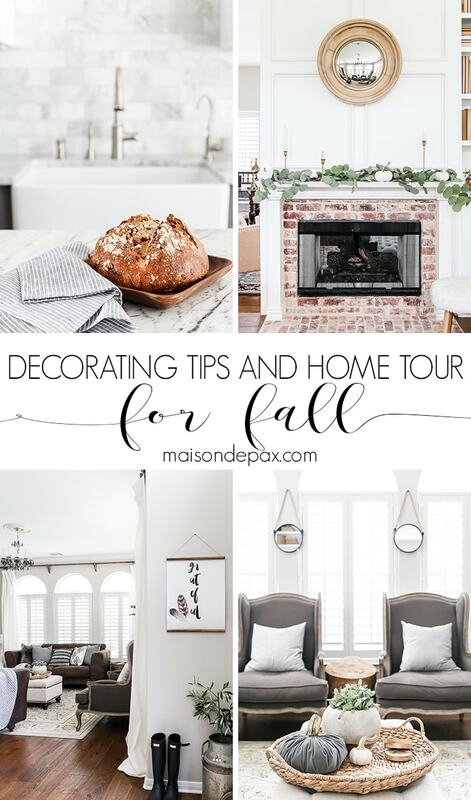 I’ve got more details and fall tours coming up, but today I’m sharing a peak into our downstairs and a few little tips for you to transition your home to fall. I started with my watercolor grateful wall hanging in the entryway to remind me of what really matters (you can download it for free here! 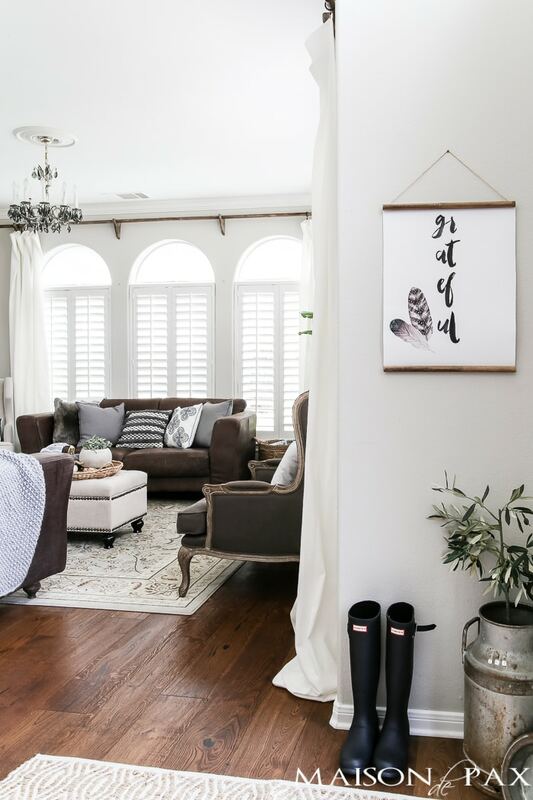 )… Free printables are one of the easiest and most affordable ways to add a seasonal touch to your home. Our dining room is used daily as our school room, so it didn’t get any semi-permanent decor. I did, however, put together a fun, non-traditional fall tablescape that I’m excited to share with you all later this week. 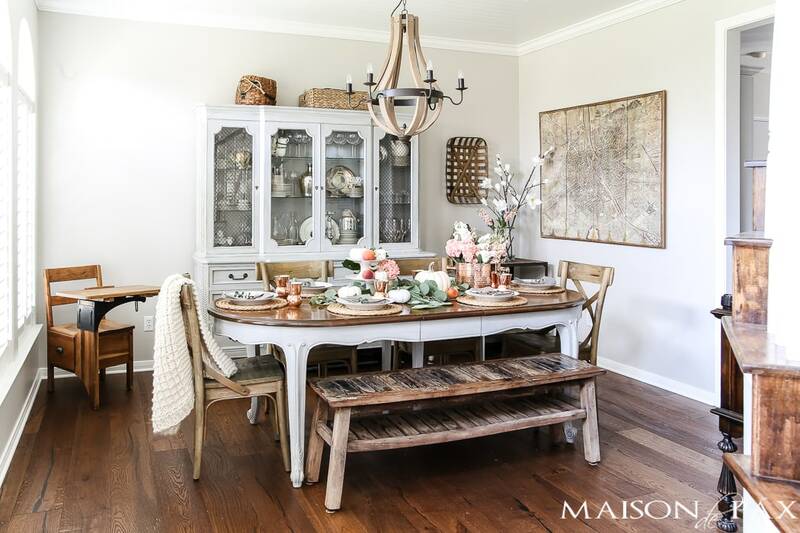 You might see hints of white pumpkins and eucalyptus on the table, which were my main inspirations this year. 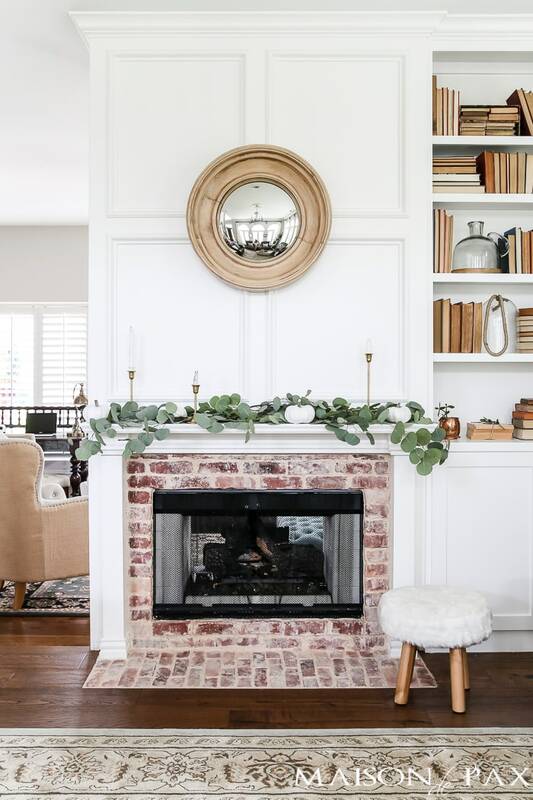 I used a similar color scheme on the other side of our fireplace (which I shared last week here). 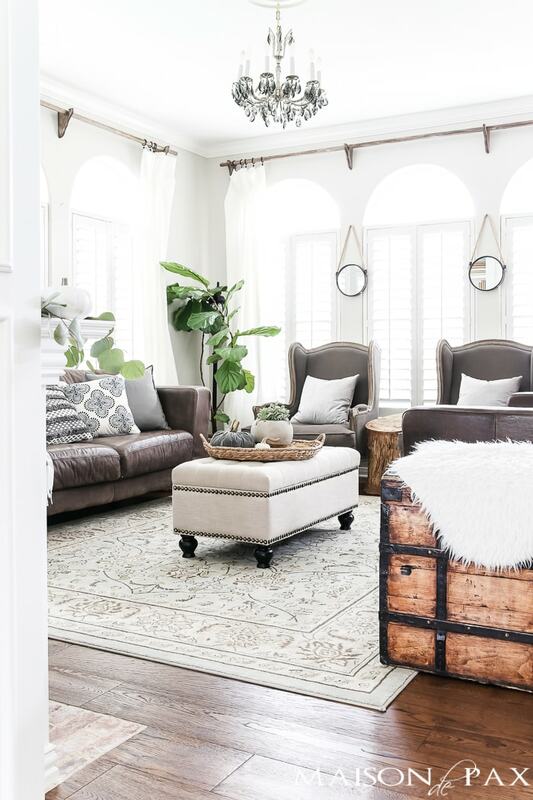 Throughout our home, the fall touches are pretty subtle right now because I just couldn’t bring myself to pretend that it’s not 95 degrees outside right now… Plus life has just been busy. So I added some texture with pillows and throws, but I tried to keep it fairly light still. 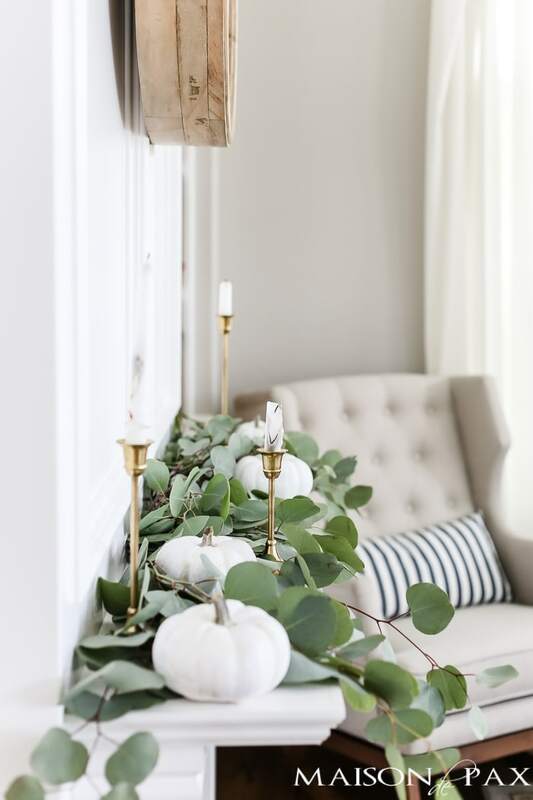 A few white pumpkins and white fur accents brought in seasonal touches without making the space feel too dark or heavy. 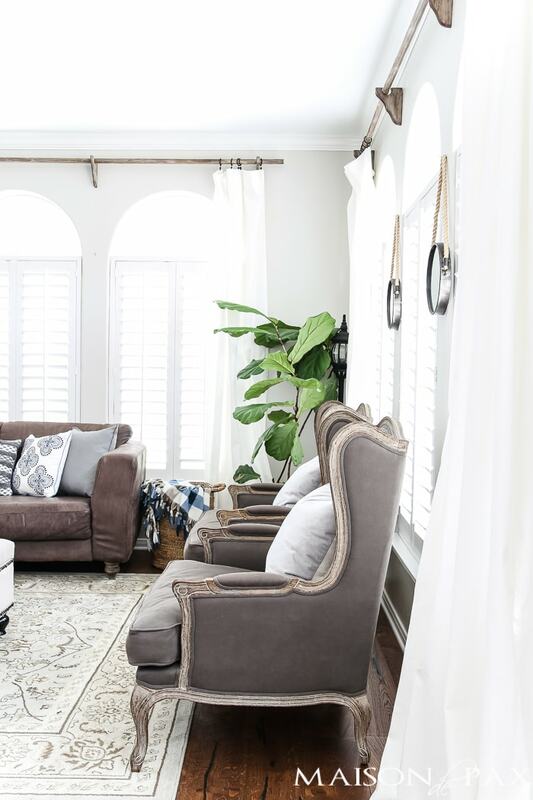 And the particularly observant of you may notice that I rearranged slightly… What do you think of these chairs straight on rather than at angles in this room? You may also see my diy blanket peeking out from the blanket by the couch. 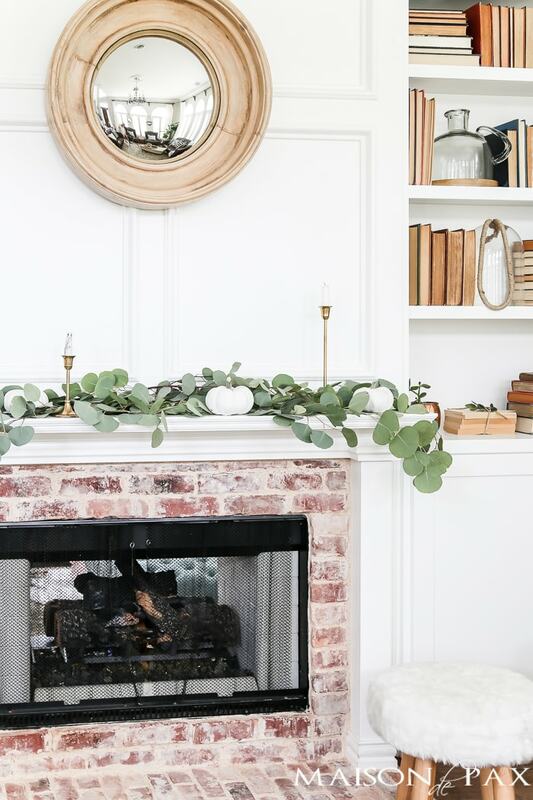 It’s one of my other favorite fall tricks – so affordable and cozy. Get the tutorial here. I used the rest of the eucalyptus from the grocery store to grace my kitchen. I love how a $6 bundle of eucalyptus greens can make the whole house feel instantly more elegant. Truly, thank you so much for stopping by; I hope you were inspired to bring a little subtle fall into your own home. 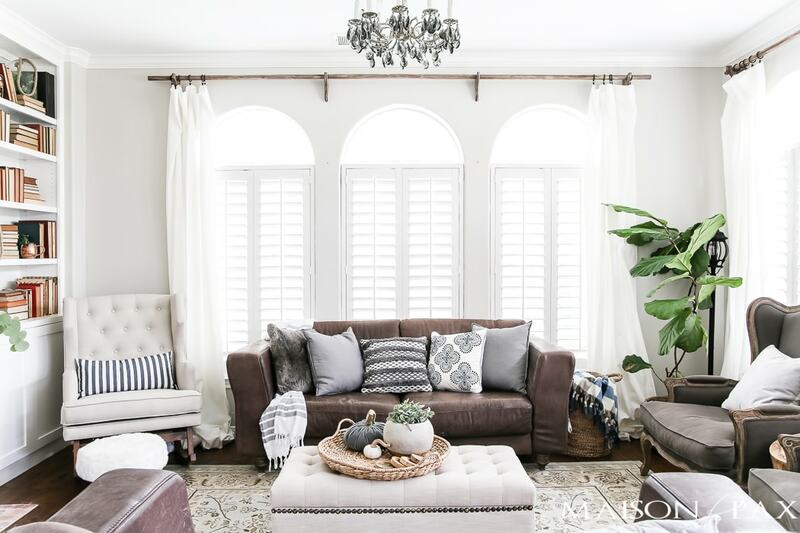 Be sure to go visit Nina Hendrick for more fall decorating tips and inspiration! And be sure to pin this for later and visit all the lovely bloggers who are sharing this week through the links below. 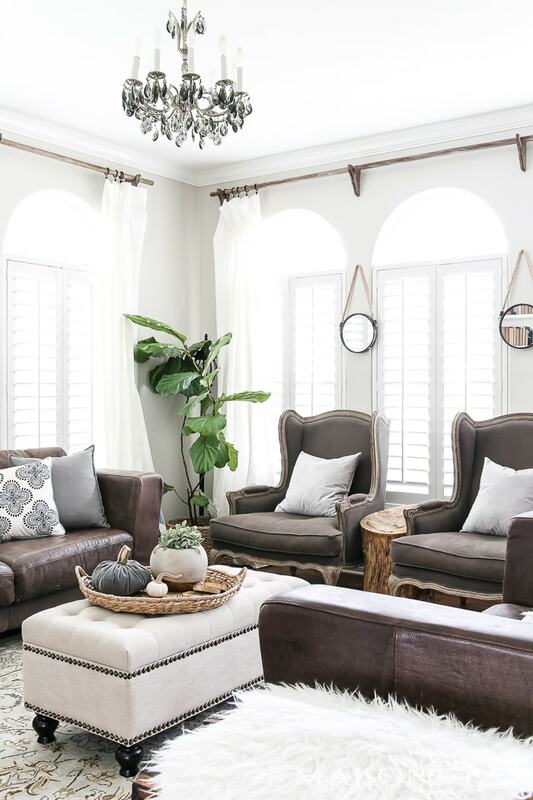 LOVE the two wing chairs arranged like that! Pretty pretty home Rach! Denise, you are so sweet! I really appreciate that! 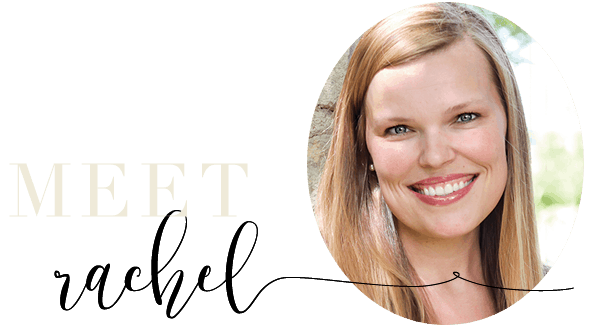 I love this tour, Rachel. Your home is beautiful! 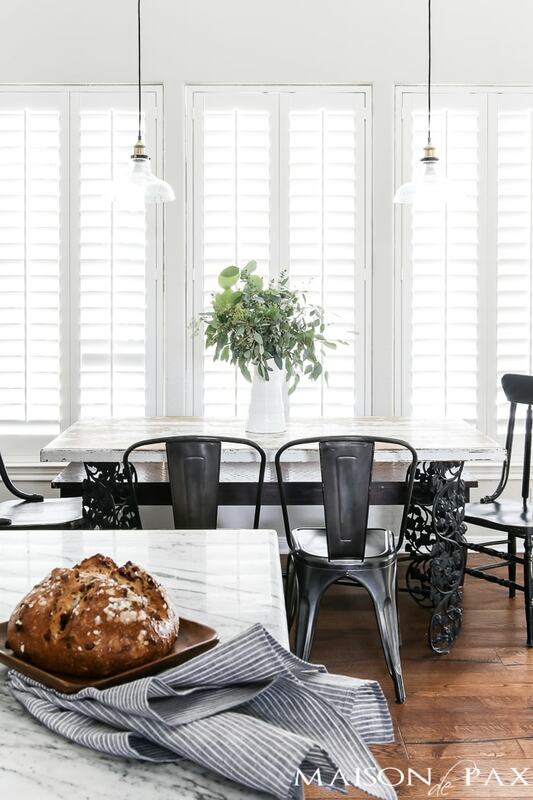 Especially loving the chairs. 🙂 Pinned for sure! Beautiful! 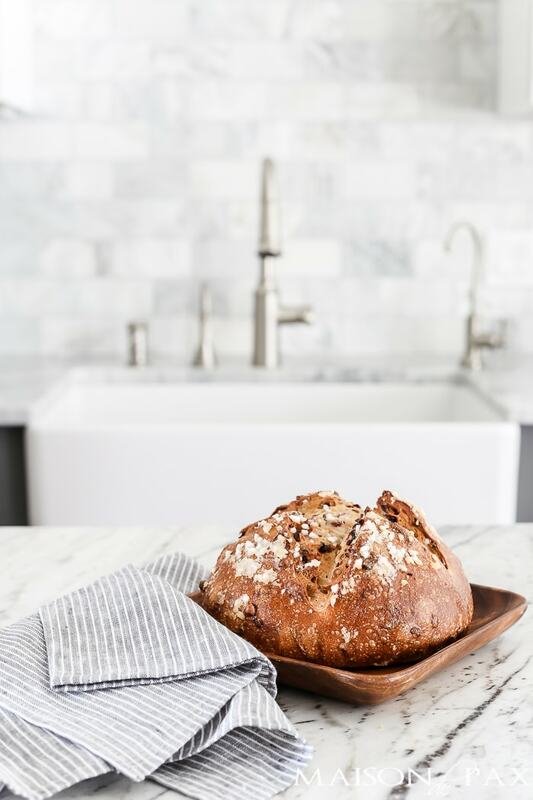 Your kitchen has me saying, WoW! every time I see it. Love all of your fall touches. Your home is perfect, you did a great job. I honestly don’t know how you did it while taking care of those sweet little girls and boys you have. You are so sweet, Danielle! Unfortunately for you, we had the bricks installed with that look. They were already an aged brick look, and we had them installed with a messy mortar and a lime acid wash… Not sure how to replicate that on regular red brick, sorry! Such a gorgeous fall tour, Rachel. Thank you so much for organizing this tour, friend! Jamie, friend, it’s always such a pleasure to design and work together! Thanks for joining the tour. Thanks Caitlin! I appreciate that. Your lovely home inspires me!! Love it!! 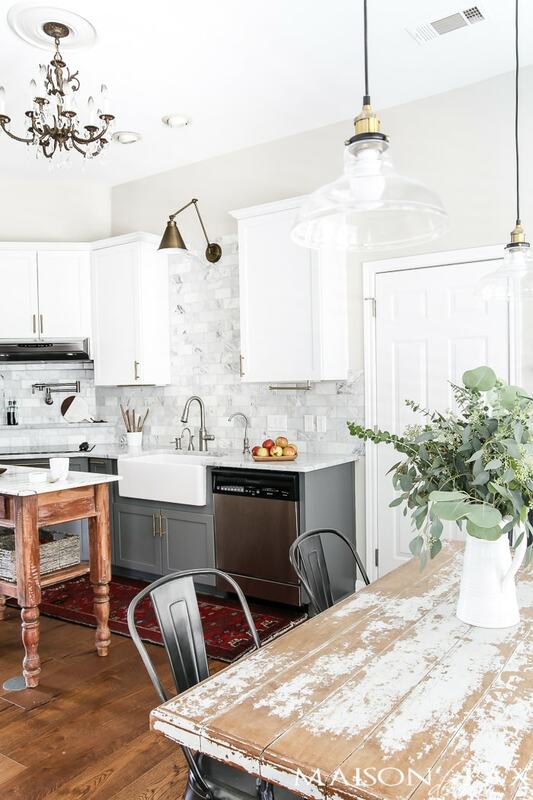 Can you tell me the color of your kitchen cabinets? Grays are so difficult, and that’s an amazing color! What is the paint color on your walls? Hi Amy! They are Agreeable Gray by Sherwin Williams.